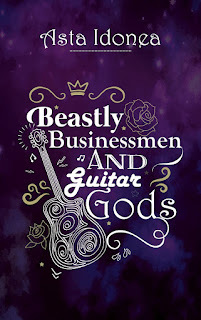 Today I am thrilled to reveal the cover design for my forthcoming release Beastly Businessmen & Guitar Gods. Read on for blurb, audio excerpts, and book trailer. Don’t miss the March Sale! All Wayward Ink Titles titles are 35% off on the WIP website and 30% off on AllRomance. 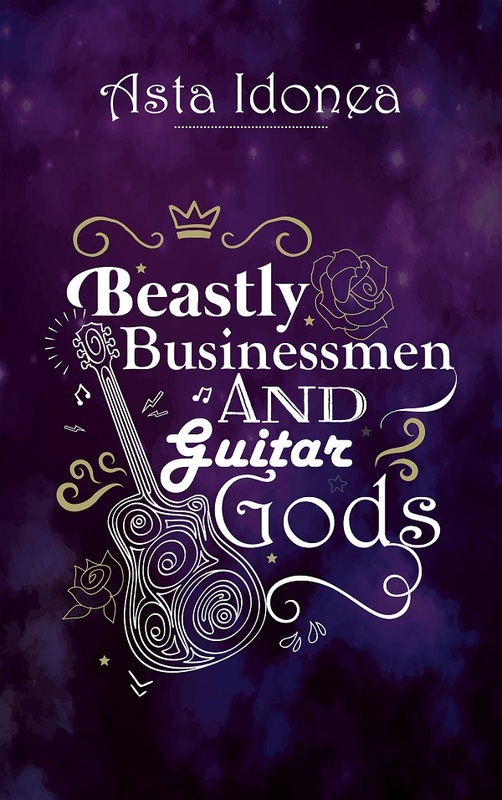 The 30% discount also applies to all Amazon websites for Beastly Businessmen and Guitar Gods pre-orders and the first few days after release. The modern age is devoid of magic. Or is it? Andre must pass the examination if he wants to keep his job. However, he is distracted by his unspoken love for fellow programmer, Eren. Sasha told a little white lie in his job interview and it won him the role. Only now he is faced with a pile of work he doesn’t know how to complete. Assignations and Ultimatums (The Strange Elopement of Tinirau) Hunter and Ross are in love, but Ross’ father keeps trying to set him up with undesirable, yet powerful, older men, the latest of whom happens to be Ross’ boss. A Debt is a Debt (Beauty and the Beast) Dunstan Griffin is not a man to let a debt slide, so when debtor Alfred Siskin offers the EA services of his son, Wynn, in lieu of payment, Dunstan accepts. Like the song? You can find the mp3 at SoundCloud.